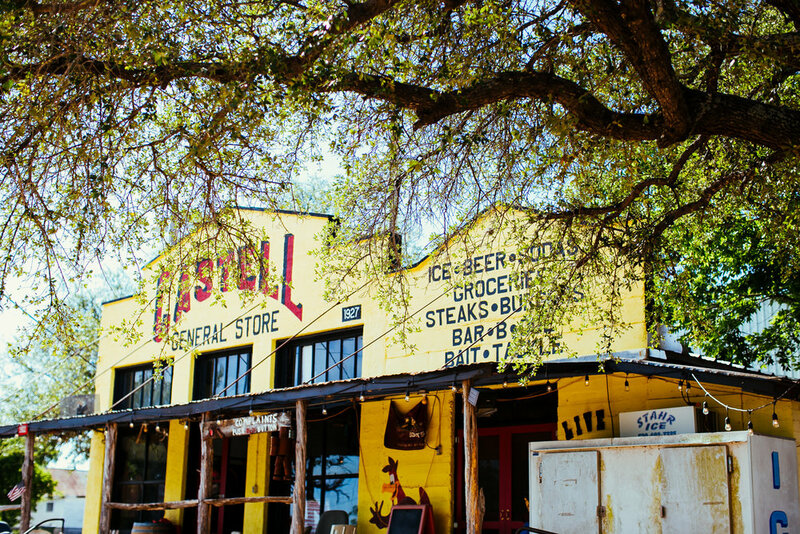 Castell General Store has a wide array of activities including Kayaking the Llano River, Trout Fishing and Floating. Sit back and enjoy our famous BBQ of Pork Ribs, Chicken, Sausage and Brisket served on Saturdays and the most delicious Burgers. Food, Kayaks, Groceries, BBQ, Beer, Bait and So Much More. The Castell General Store is an Experience All Its Own. 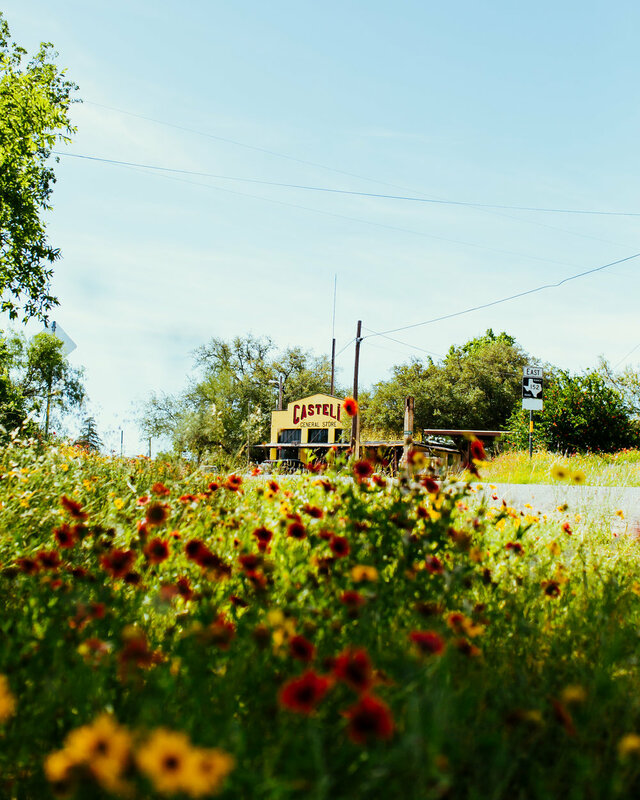 The Castell General Store is just steps away from the beautiful Llano River which offers great fishing, floating and kayaking. The building in which the General Store calls home was built in 1927 by the local blacksmith and is in the center of Castell. Famous for their burgers and BBQ, Castell has hosted numerous events with many returning fans. In a recent rennovation The general store now offers an indoor event space called, " The Roost". this large event space is perfect for birthday parties, reunions, or any other large scale get-together. There are numerous activities at the General Store every weekend. Castell is the perfect day experience or weekend trip for many. When you get here, ask about Cockaroo, you won't be disappointed. Tuesday-Friday we serve our mouth watering burgers and NEW grilled chicken sandwiches from 11-3 p.m.! 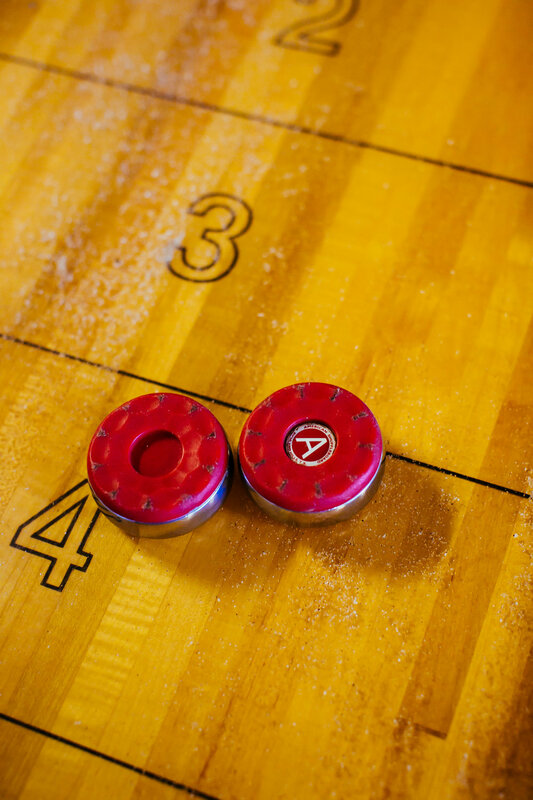 Friday- Saturday evenings from 6-9 p.m.! Saturdays we serve up our world famous BBQ! We start serving at 11 a.m. till 3 p.m.! Better come early cause we sell out quick!! We serve a variety of meats including, pork ribs, chicken, brisket, and several other savory options! Along with homemade beans and coleslaw! Don’t forget your 6-pack when you check out! Sundays! Our favorite day of the week! STEAK DAY! Serving up mouth watering Rib-eye steaks that you hand select out at the grill along with chicken and beef ribs! Whats steak without sides? Sides including a self serve buffet of salads, green beans, baked potatoes and many more! Seafood Night! This magical night occurs on the first Friday of every month starting in March and ending in August! The menu includes, fried shrimp, catfish, frog leg’s, and yummy house seasoned fries! Along with a buffet of sides and JOJO’s homemade desert! 3rd weekend of February Annual Chili Cookoff! 4th weekend of September Winefest! 4th weekend of October Goat/Rib Cookoff & Sangria Pour-off! 1st weekend of December Gumbo Cookoff!